AAA games, especially those of the online variety, have come under heavy fire recently for launches that come plagued with server issues and game killing bugs. DriveClub and Assassin's Creed Unity are the main culprits of 2014, and The Crew finds itself in the unfortunate position of righting the wrongs on two fronts. It's a racing game like the former and it comes from Ubisoft like the latter. 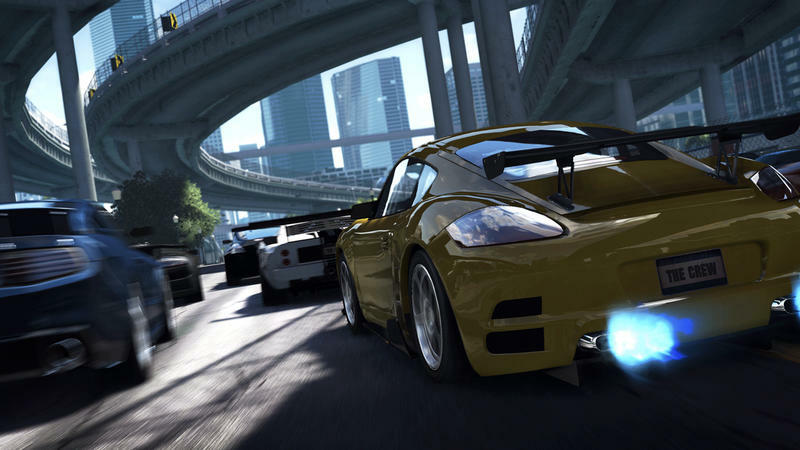 The Crew launches this week after a series of delays pushed it beyond its original window. Ubisoft's decision to not release the game to critics early sparked a lot of skepticism, especially those who felt a little burned by Assassin's Creed Unity, but The Crew's Lead Designer Serkan Hasan has full "confidence in the stability of the game and its performance" at launch, speaking through The Metropolis. For The Crew, we've reaped the benefits of a long term beta program, designed specifically to push our infrastructure as far as possible in real world situations, with thousands of players from all over the world playing the game at the same time. The launch of any online game these days has potential issues' admits Hasan 'but I hope that players will be encouraged by our open approach. If you had any doubts that we could pull this off, I hope that the betas proved our credentials and the game's stability. So yes, there might be a few issues, but according to Hasan, it'll be nothing as game breaking as what we've seen so far. Even with his vote of confidence, I would be very wary of picking up The Crew right out of the gate when it launches tomorrow for the Xbox One, PlayStation 4, and PC. Multiple delays and games heavily dependent on servers have not been an indication of a successful launch in recent trends. Give it a week or two at least before gambling with another online release.